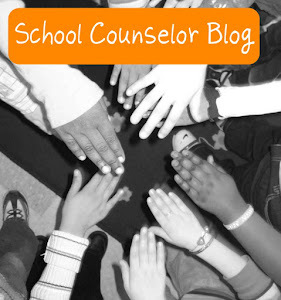 School Counselor Blog: New and Improved School Counselor Blog Store! 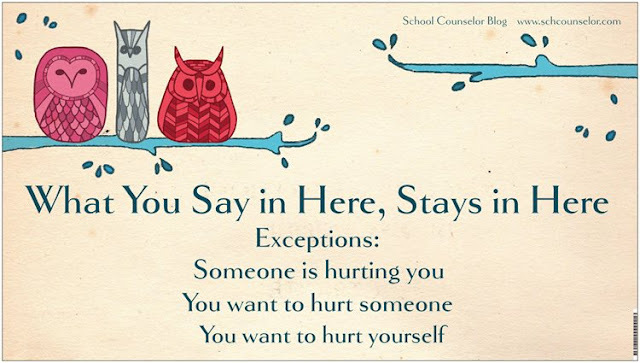 New and Improved School Counselor Blog Store! 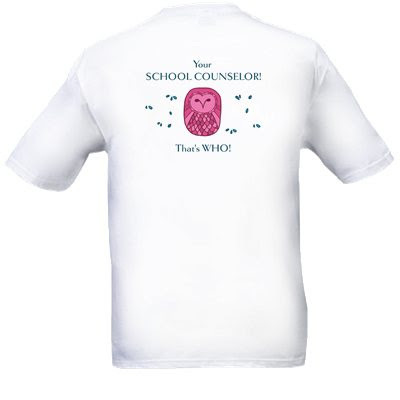 I revamped the School Counselor Blog Store! 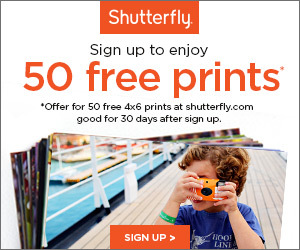 It is much easier to navigate now and much more organized. 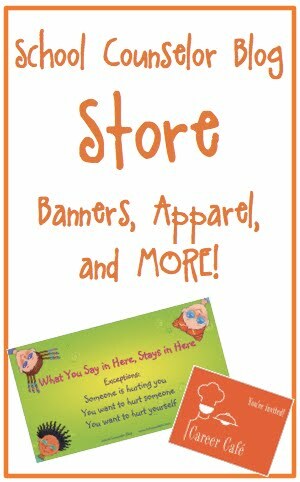 You can purchase banners, polos, t-shirts, Career Cafe materials, "To Proficiency... and BEYOND!" testing themed items, mugs and eventually much more! 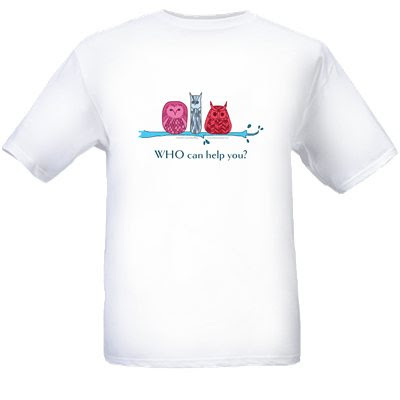 Check out these and more items at the School Counselor Blog Store! 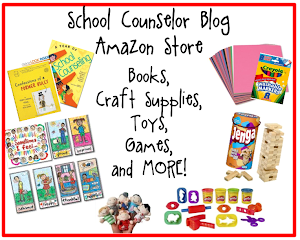 What items would like to see in the School Counselor Blog Store?